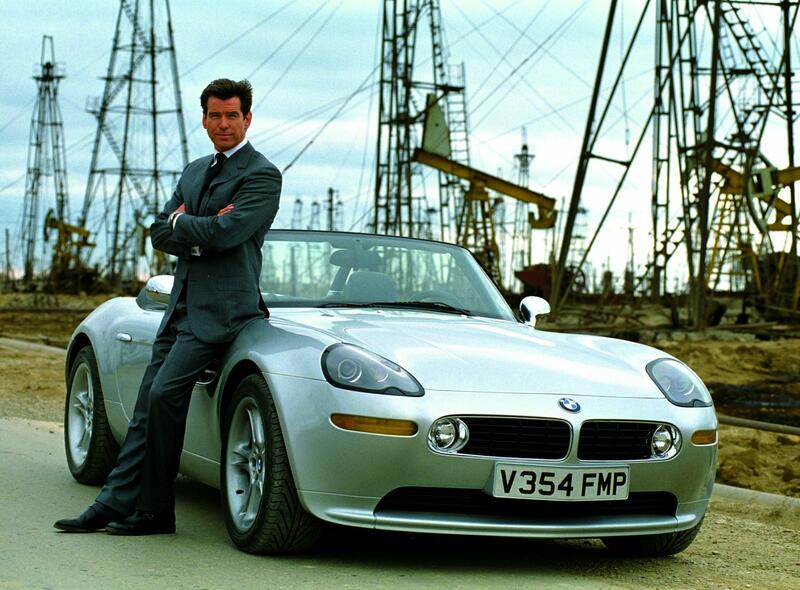 Pierce Brosnan and the BMW Z8 - The World is Not Enough Promo. . HD Wallpaper and background images in the James Bond club tagged: james bond pierce brosnan. 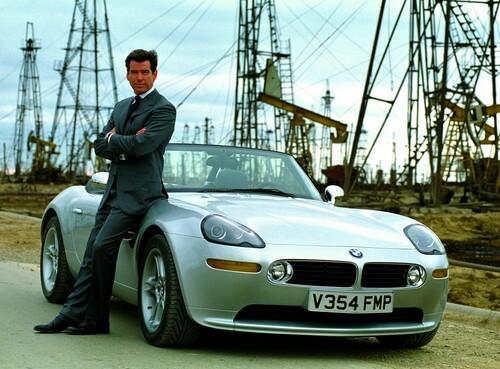 This James Bond photo might contain roadster, runabout, deux places, biplace, and convertible.